It’s Thursday! It’s time to think about our customers. Well, we think about them all the time, but today we figure out how we can do things better to get and keep more. Remember our goal is to keep a customer in our Infinity Marketing Machine for a long time. We want to move from the “one and done” to the “Infinity Customer” and that means entertaining them! The best way to do this is to provide information they want to consume that is valuable to your business… here’s what I mean. You can create your Facebook page for your business and post every day! Let’s say your business is a vet clinic. You post things about dogs, cats, birds, etc. You think you’re doing a great job! But guess what, people that have a dog, really don’t care about birds… trust me… I have a dog. It’s the same at our family marina. We have customers that rent pontoon boats and customers that own a ski boat. Believe me, they are visiting our marina for entirely different purposes. Both are important to our business, but the rental boat customer wouldn’t care if we sent information about the latest wakeboard. You need to match the customer with the information. Both customers would like to know what events are happening around the lake. This is similar to both vet customers wanting to know about an open house event. So there are topics everyone should receive and there are topics where you need to segment your list. 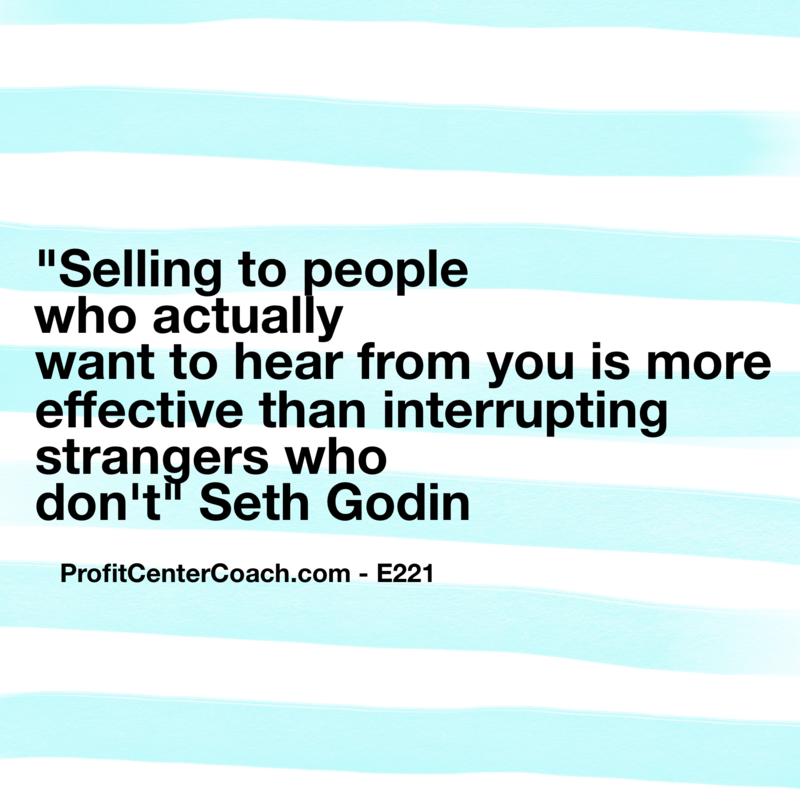 The reason you need to segment a list is because you do not want to interrupt someone that does not want your message AND if you provide information someone wants to receive you’ll never interrupt them! Remember this as you create your next post. Is it something that should start out “Attention bird lovers” to grab the attention of the correct followers! This goes for both posting and emails from your list, although when you use email you should be able to segment so only the target audience receive it! Anyway… segmenting is kind of boring, but it’s critical to the success of your social marketing. 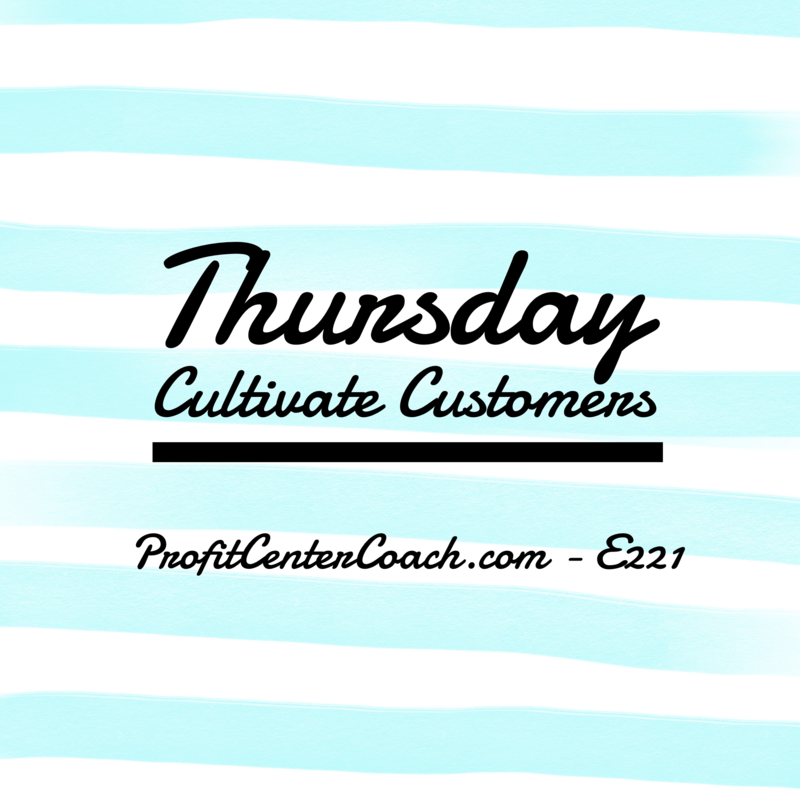 I usually recommend creating one big list and then breaking down by profit centers for your business. Also… don’t worry, if you only have one big list, it’s never too late to start “tagging” or “segmenting” ! 1- Segment your list! Make sure to target your message to the most appropriate group! Do this today… from this point forward each time you get an email added to your list, categorize it based on a segment of your business, profit center, or other category that allows you to specialize information for the group!